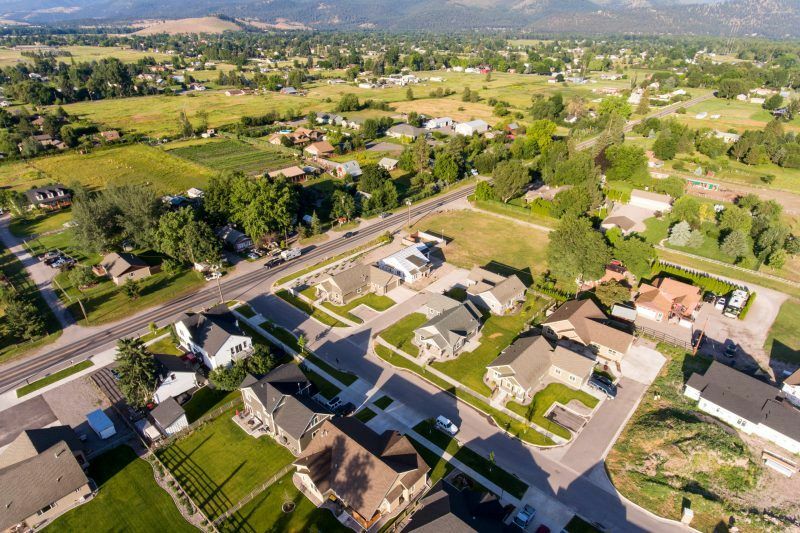 Stonybrook is a small 18 lot subdivision off of 3rd St in Missoula. 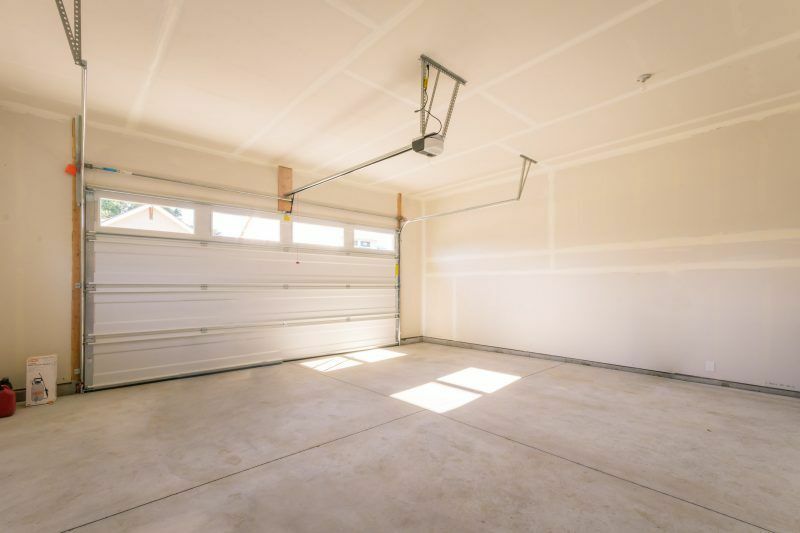 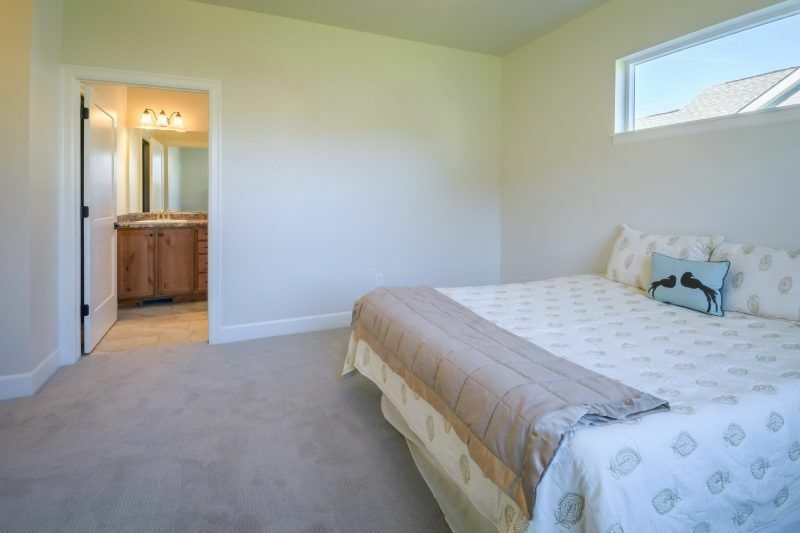 Lots range in size from 5,400 to 10,200 square feet. 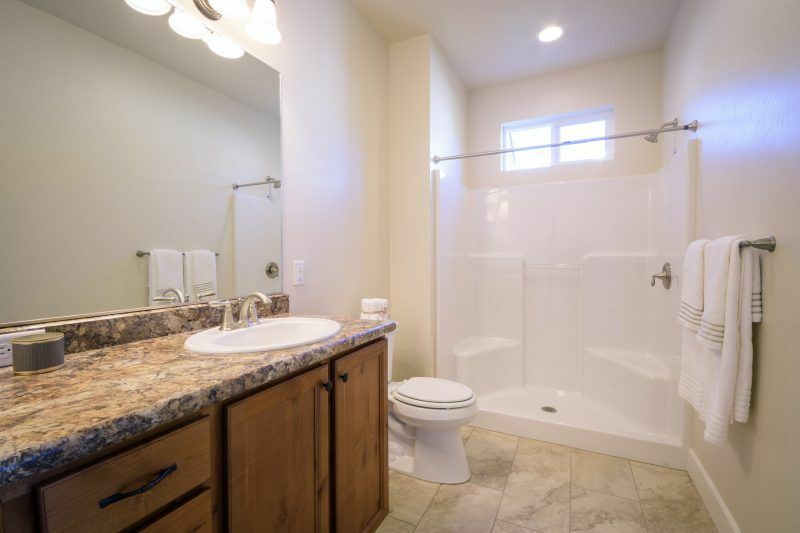 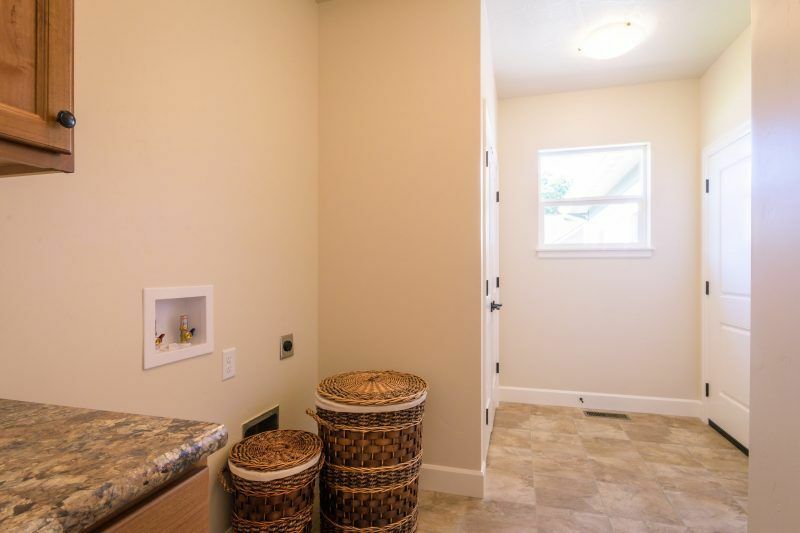 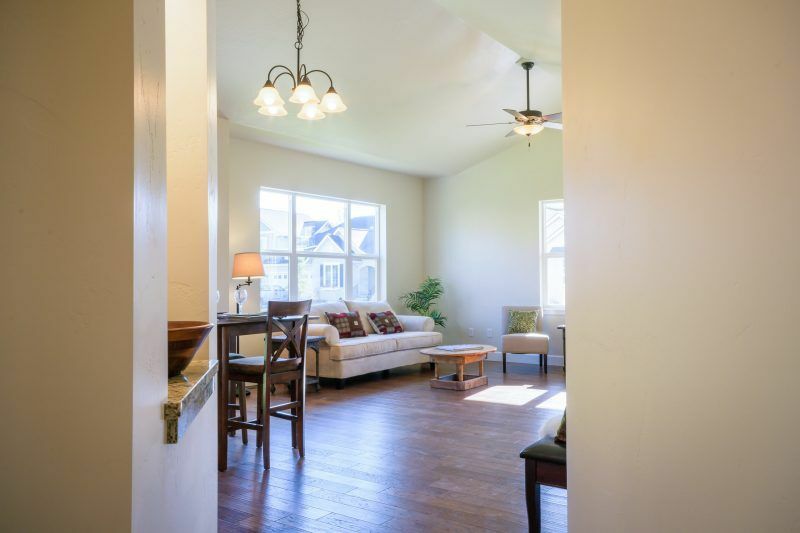 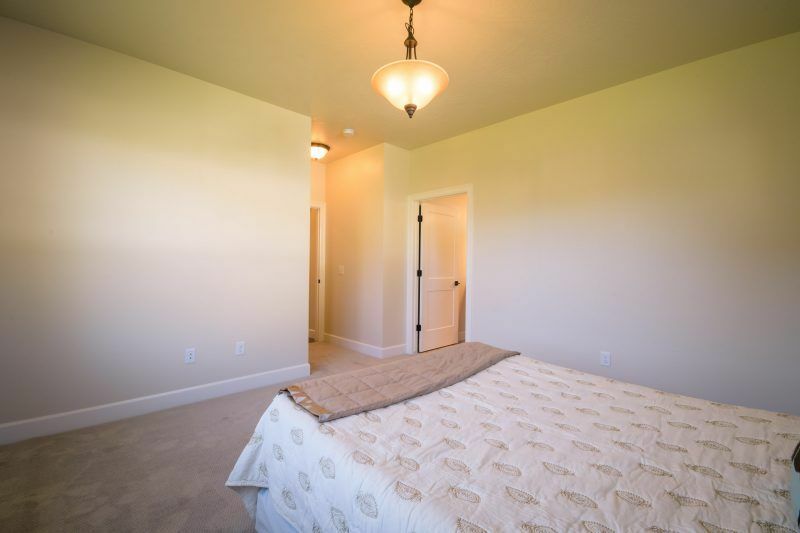 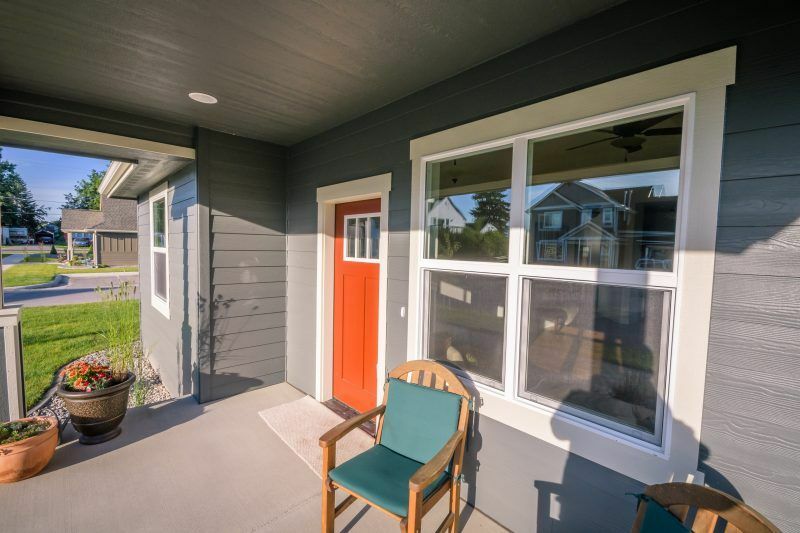 These homes are ideally located near river access. 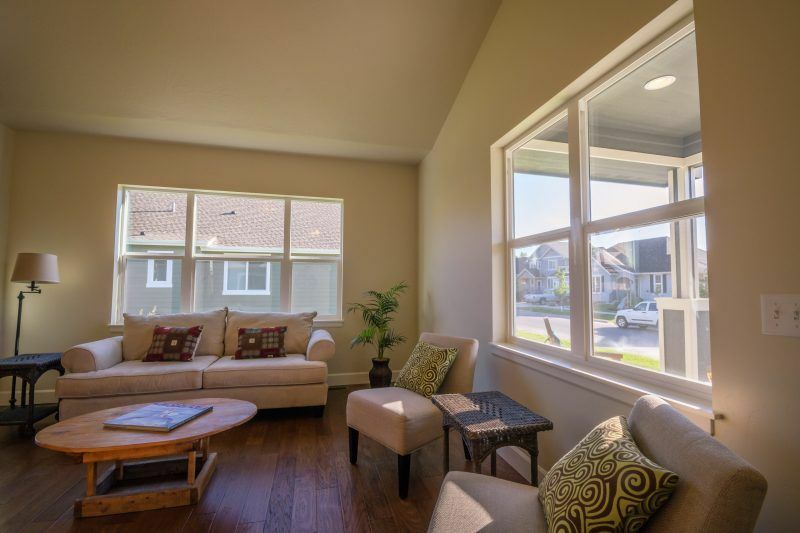 Stonybrook is one of the newest subdivision offered by Edgell Building, a name synonymous with quality and community. 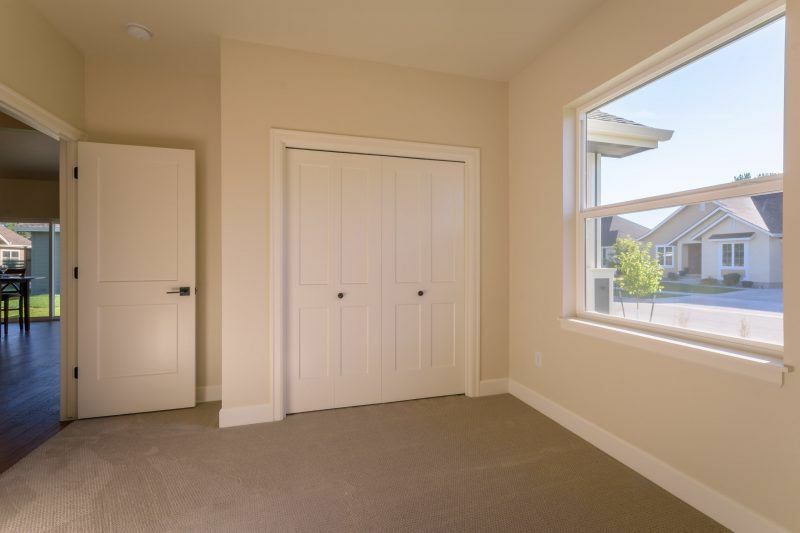 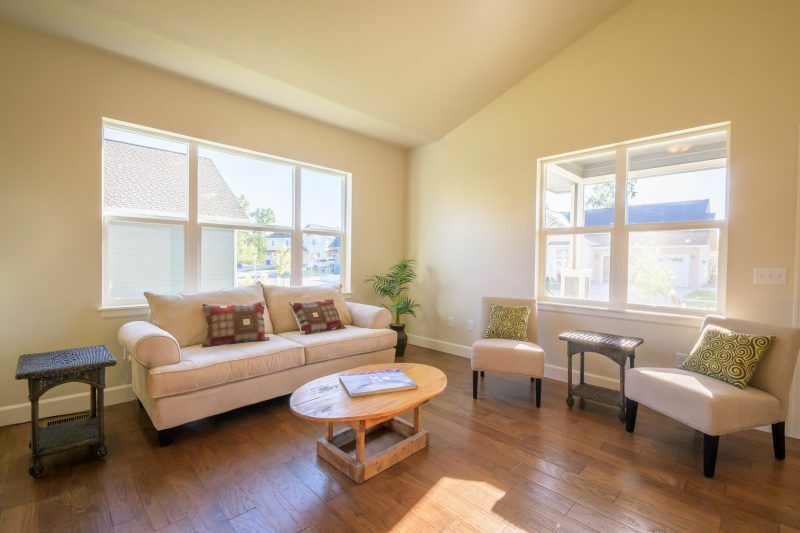 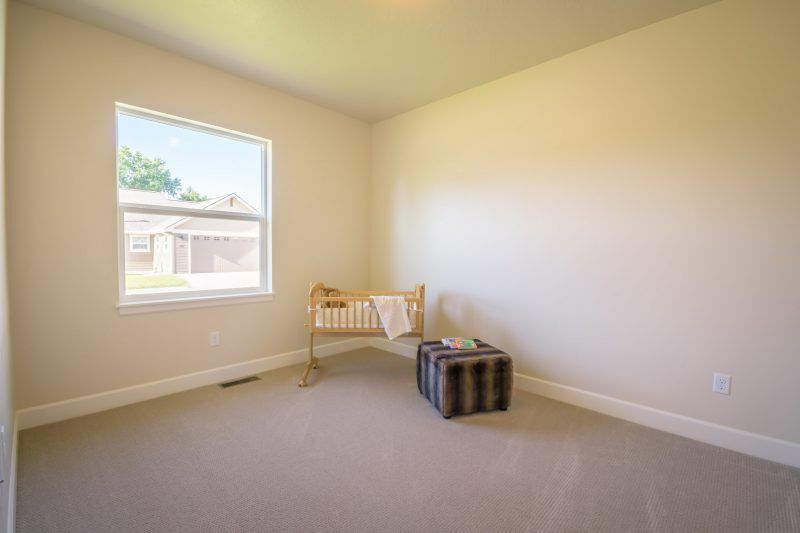 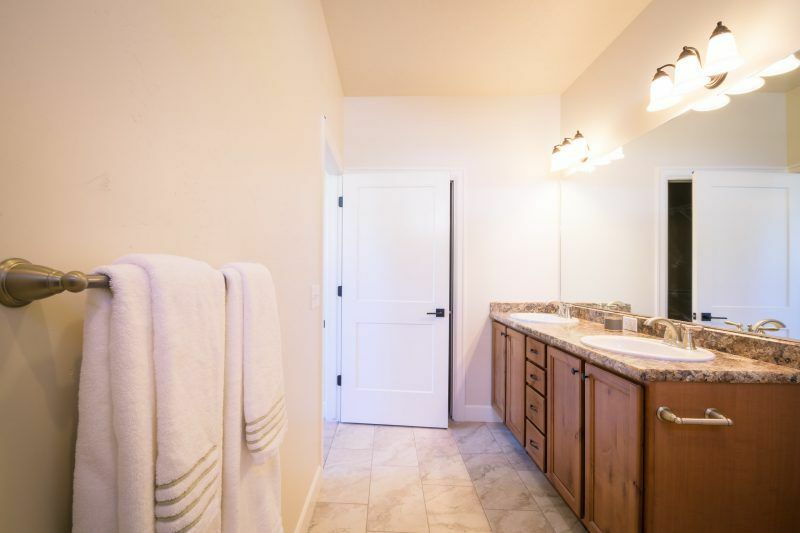 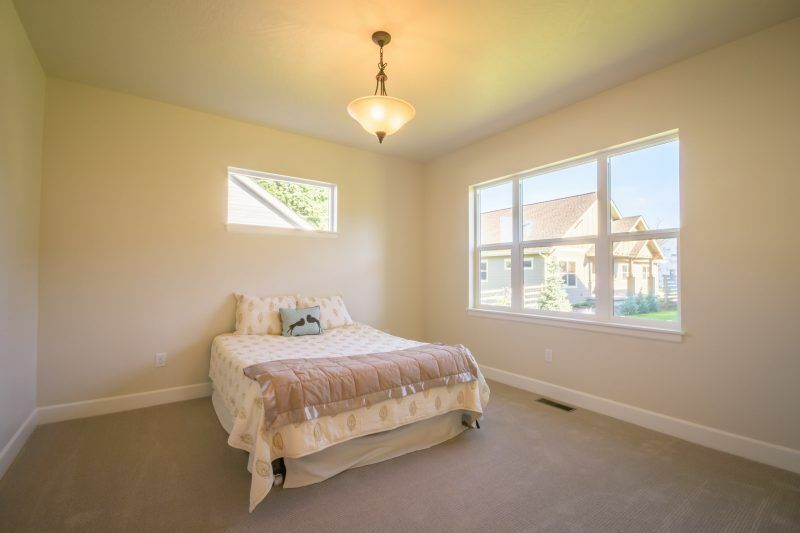 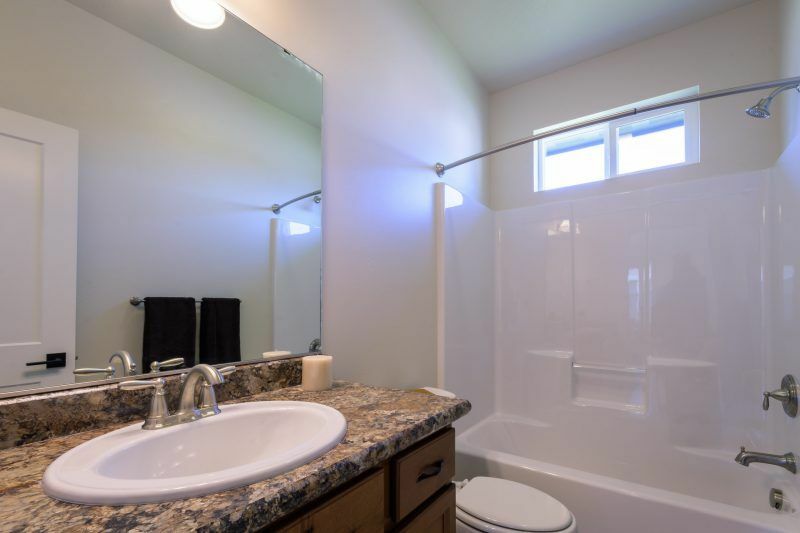 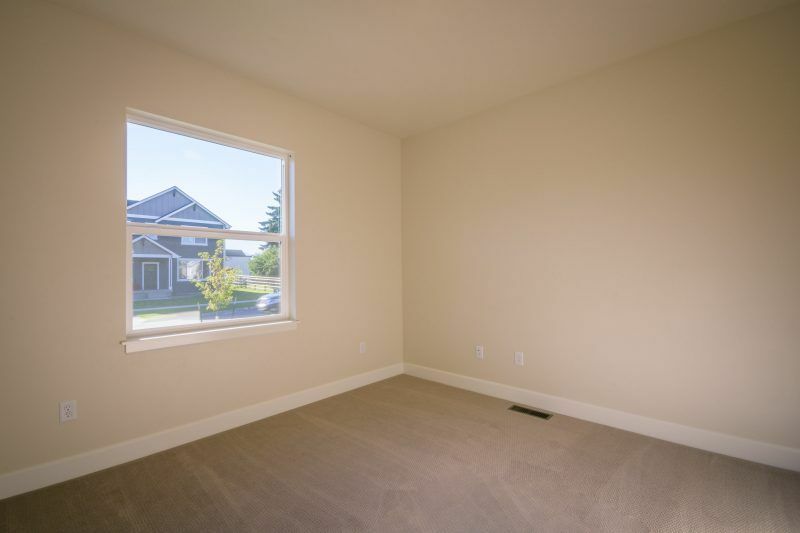 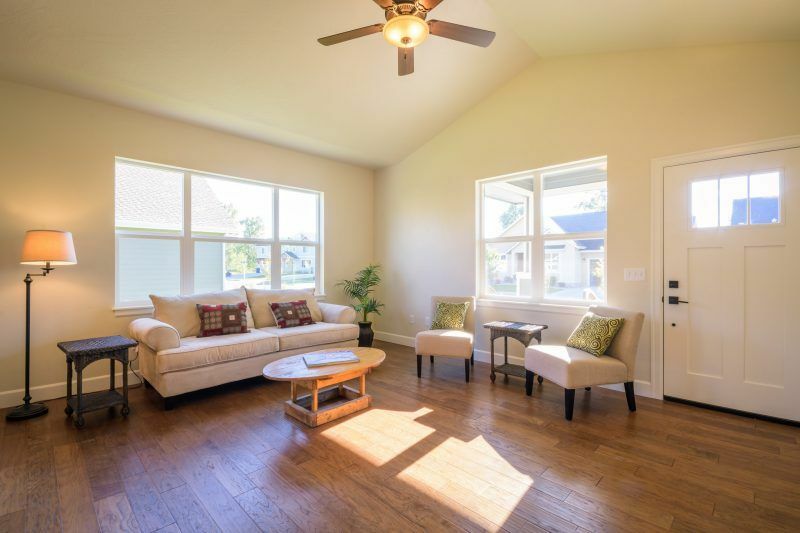 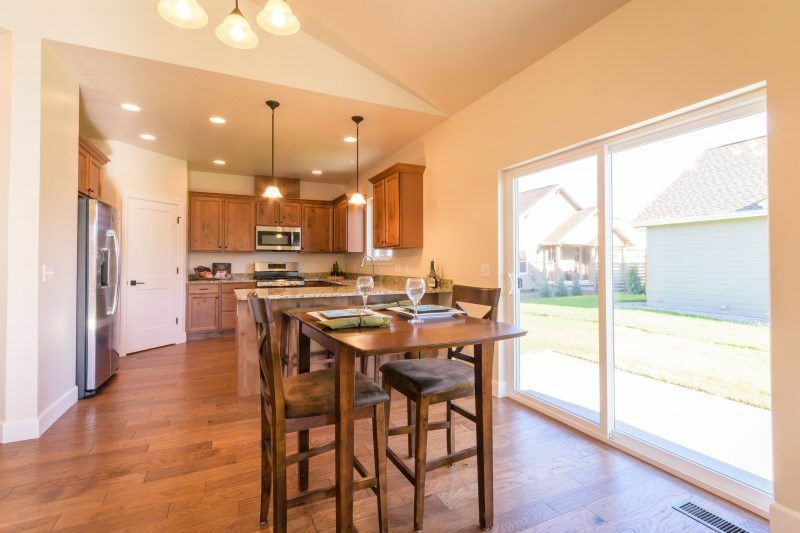 Stonybrook is a small community of finely crafted homes on city services nestled in the quiet Orchard Homes area with easy access to shopping, schools, healthcare facilities, and recreation. 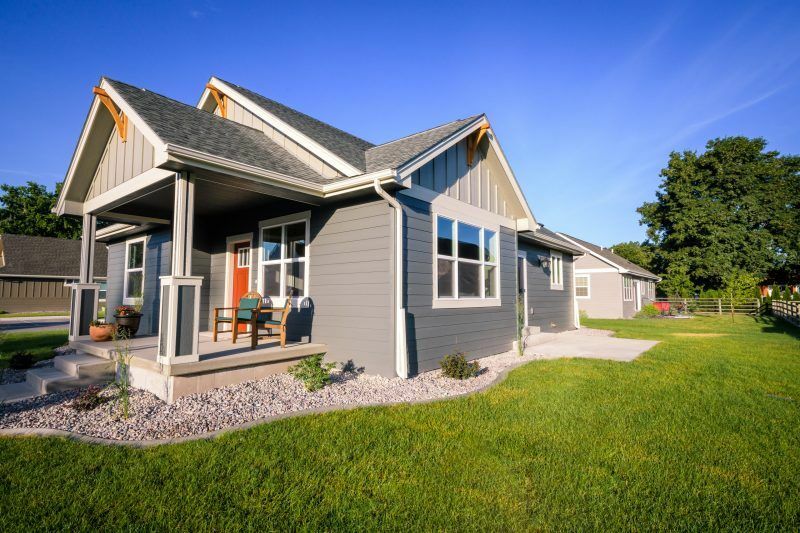 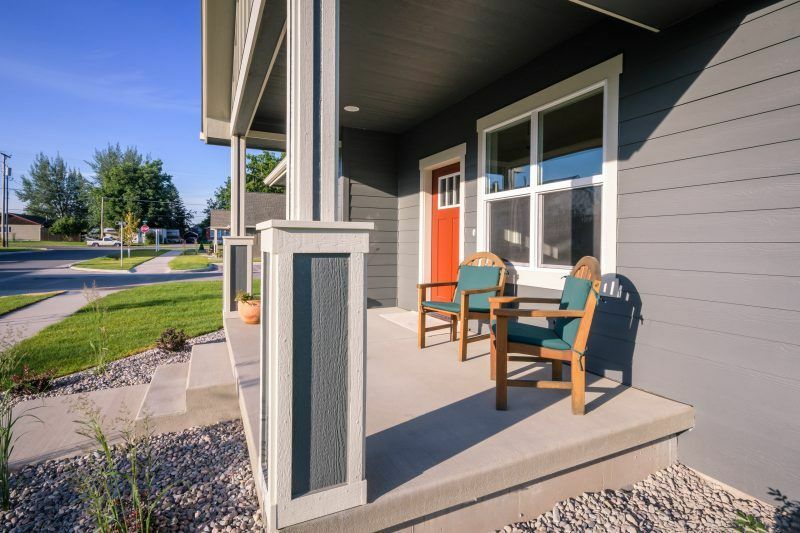 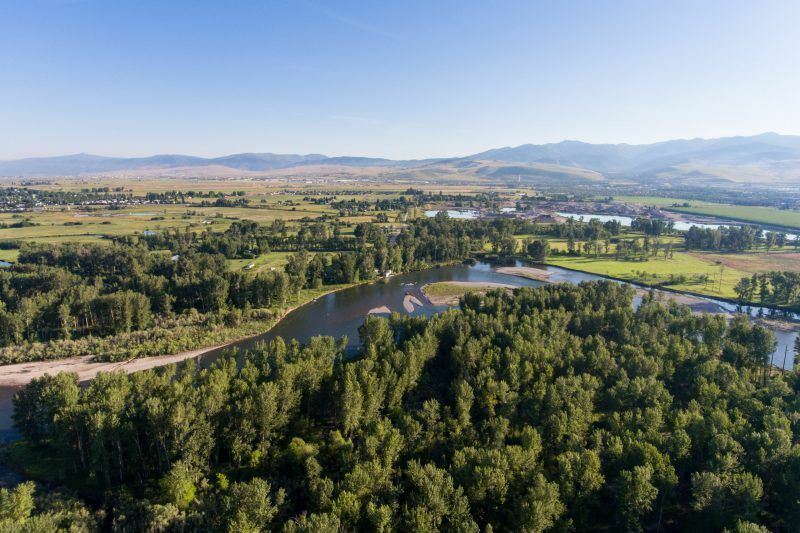 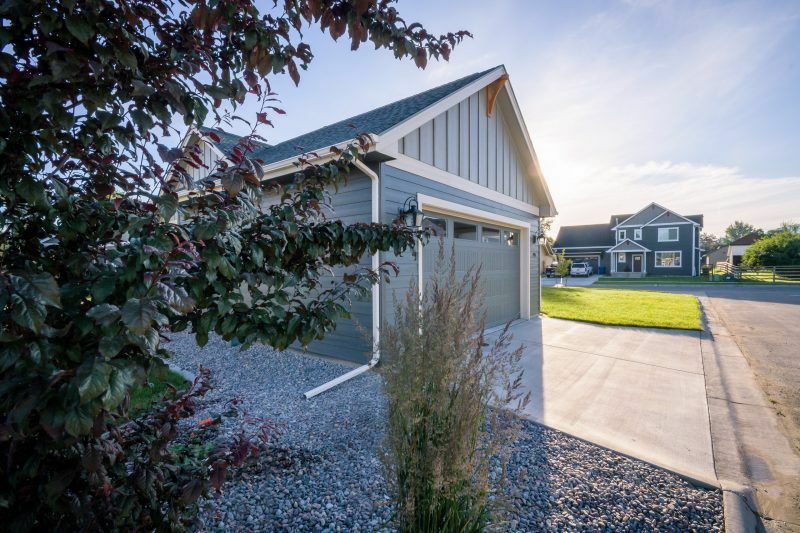 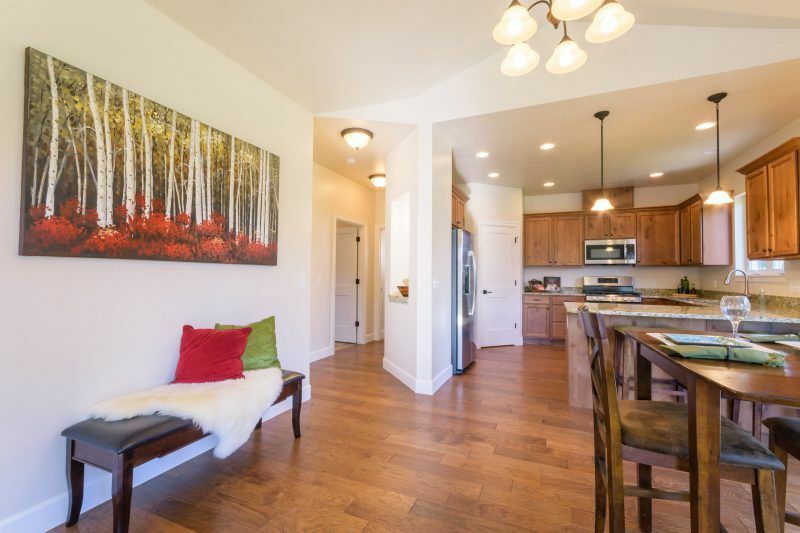 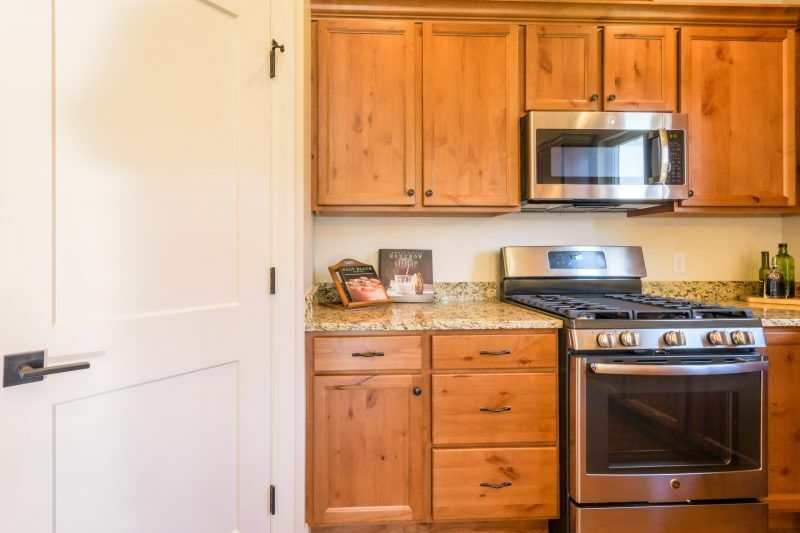 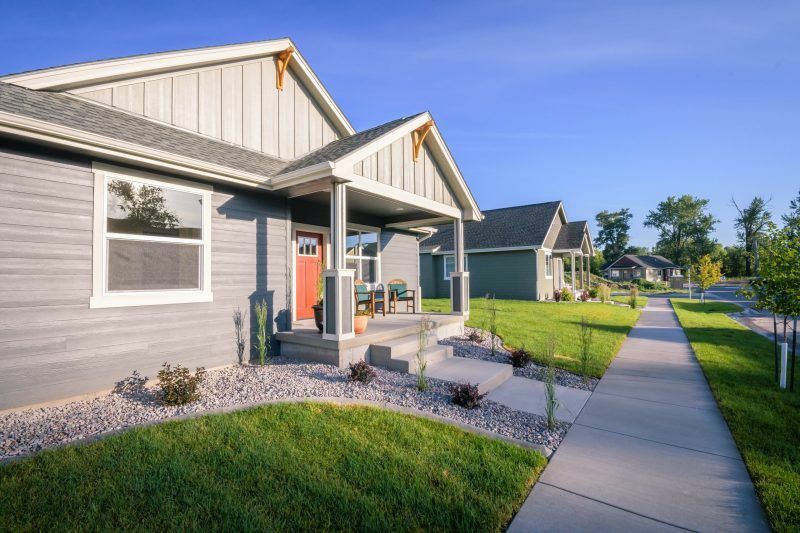 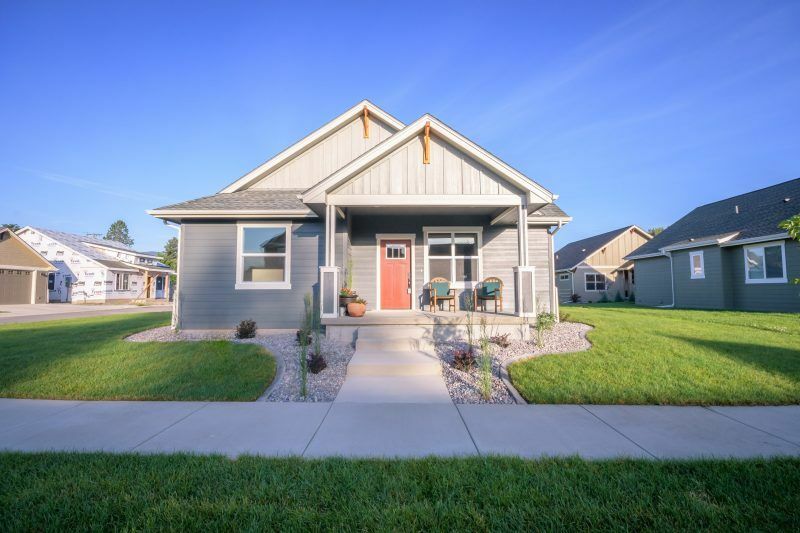 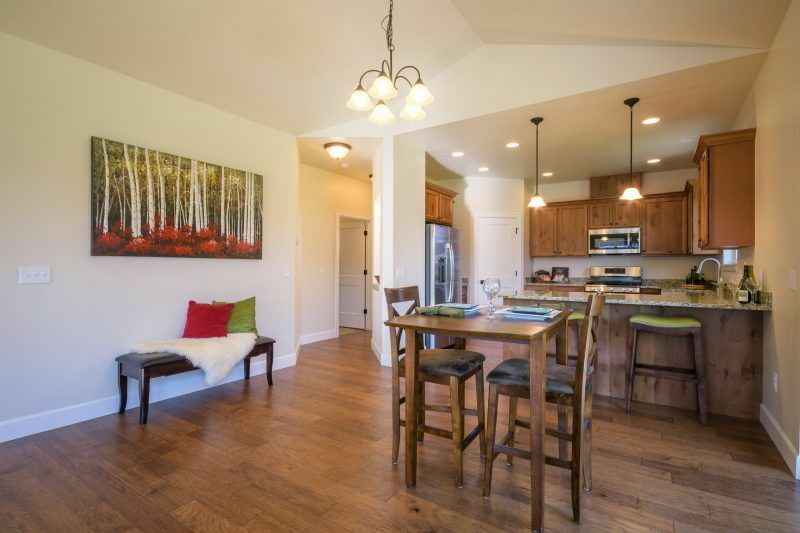 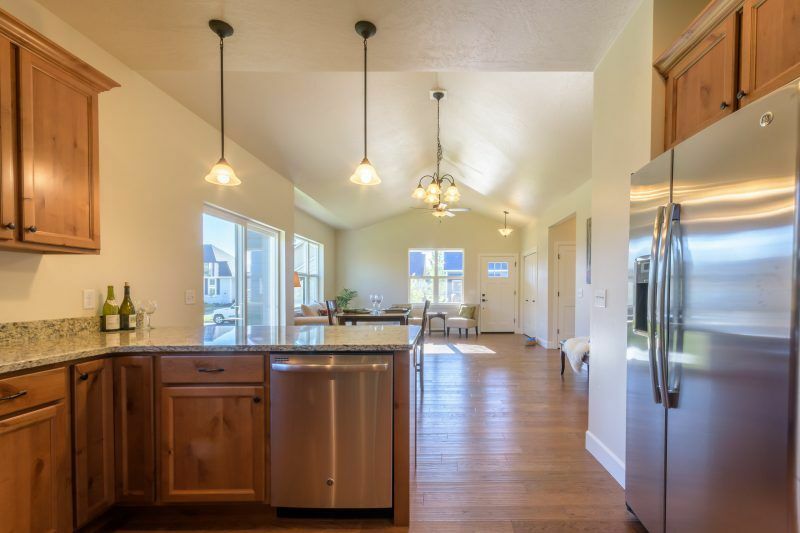 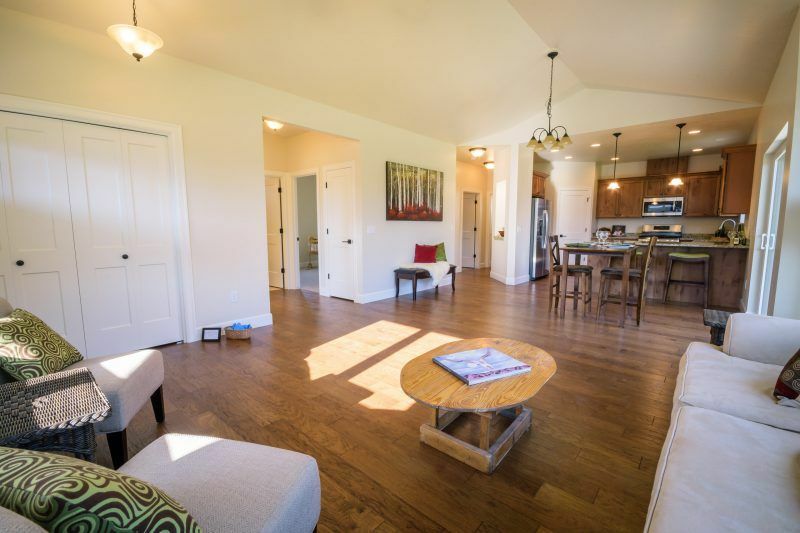 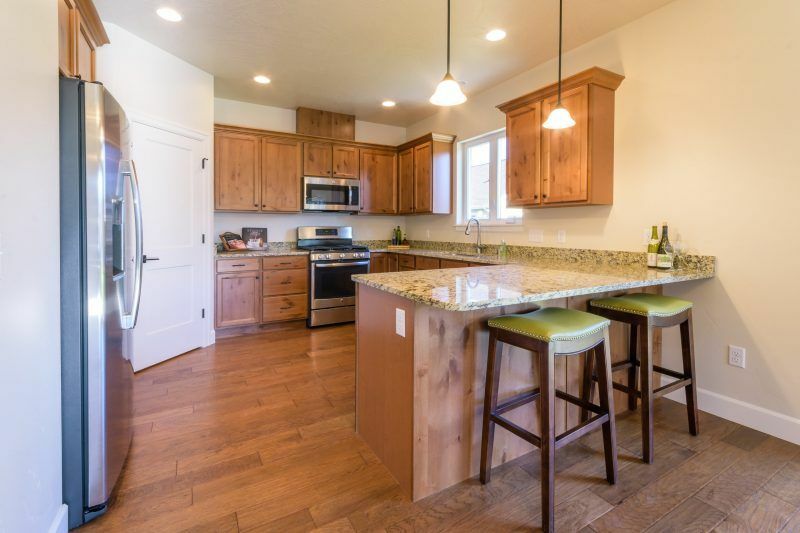 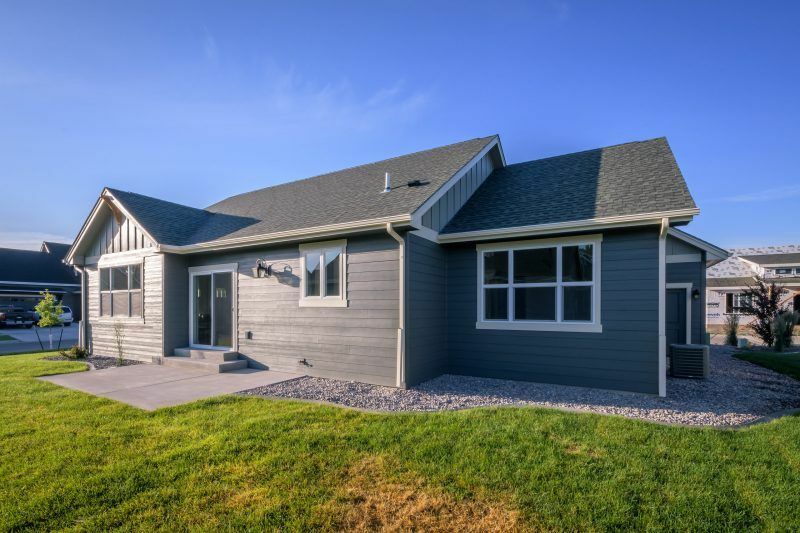 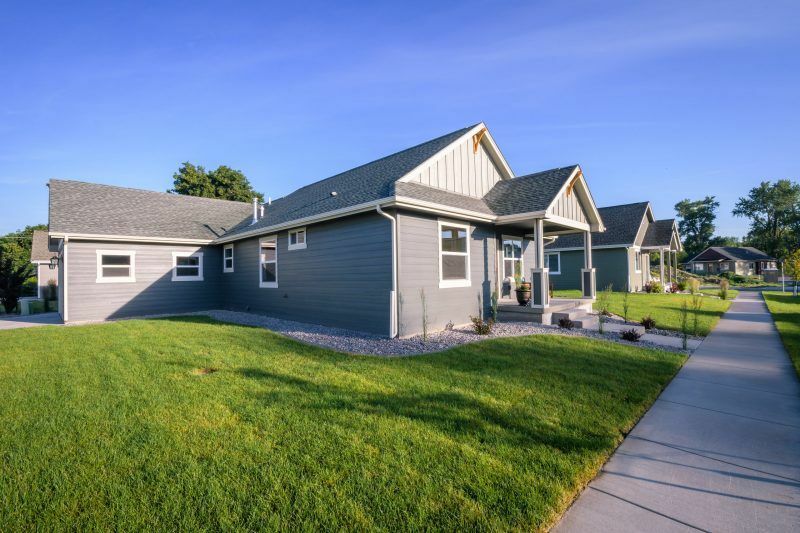 This country-style neighborhood is within walking distance of the Clark Fork River where miles of walking trails wind along a cottonwood river bottom.